New Zealand Prime Minister Jacinda Ardern announced a partnership with a company financed by Google co-founder Larry Page to test autonomous air taxis in the country. Kitty Hawk, which was founded by former Google X head Sebastian Thrun, has goals to be the next commercial network of taxis in New Zealand within the next three years. The company has reportedly started working on an Uber-like app that will allow customers to hail one of its air taxis. The company’s autonomous taxi is called Cora, and has a wingspan of 36 feet and is 100 percent electric. The air taxi, which can carry two passengers, can fly as fast as 180 kph and has an operating distance of 100 kilometres. Kitty Hawk shipped its first air taxi to New Zealand back in October 2017, and initial tests of the device began shortly thereafter. The company is also known for their flying cars, which operate over water and will not require a pilot’s licence to operate. 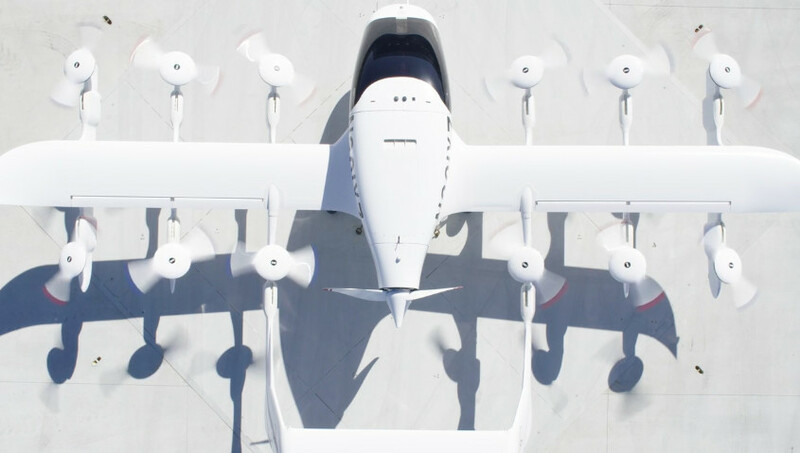 The concept of an “air taxi” is nothing new, but it seems as though we will start to see the first generation of these vehicles being commercialized over the next few years.